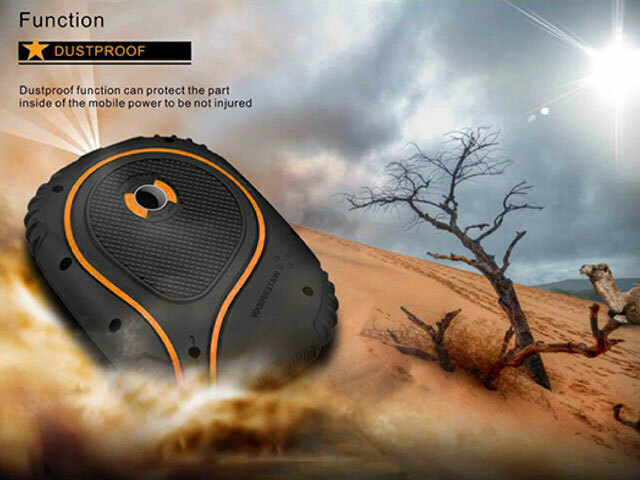 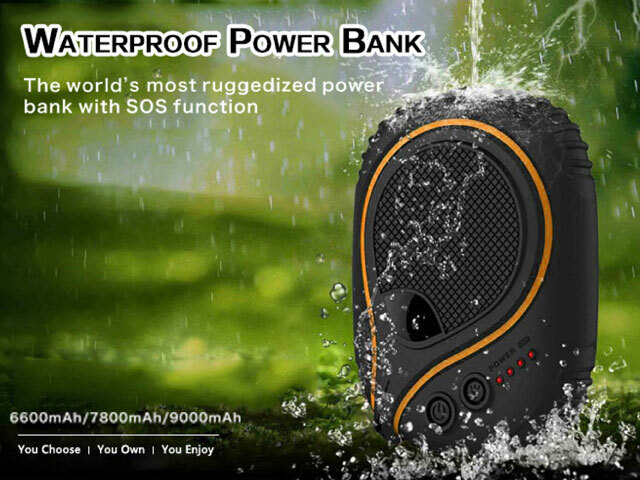 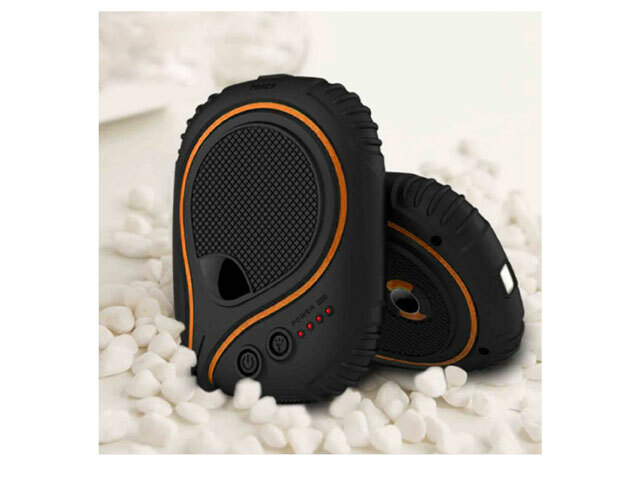 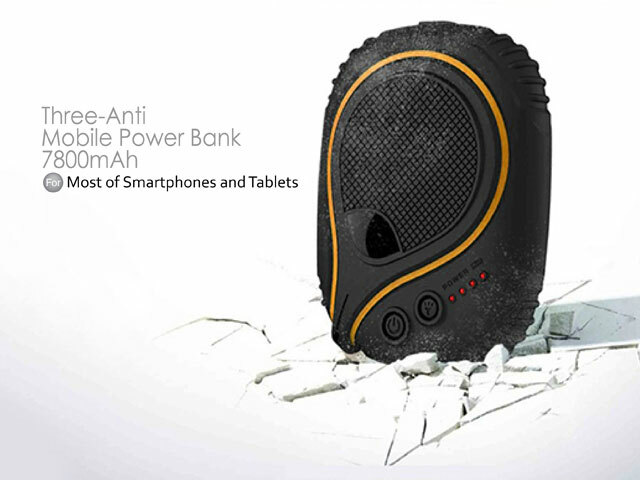 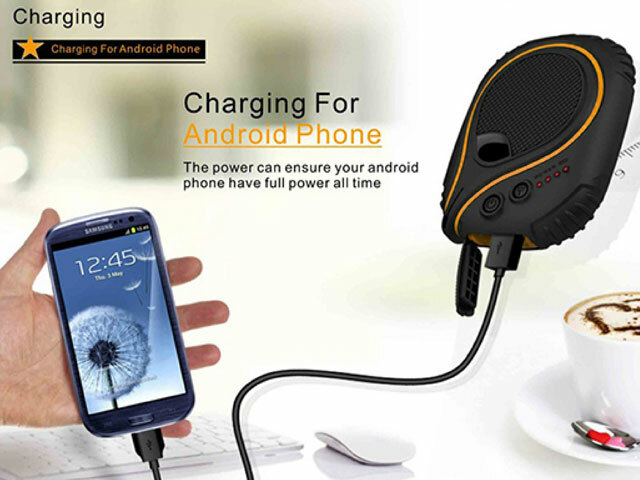 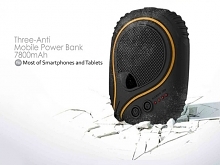 Three-Anti design: Waterproof, Dustproof and Shockproof. 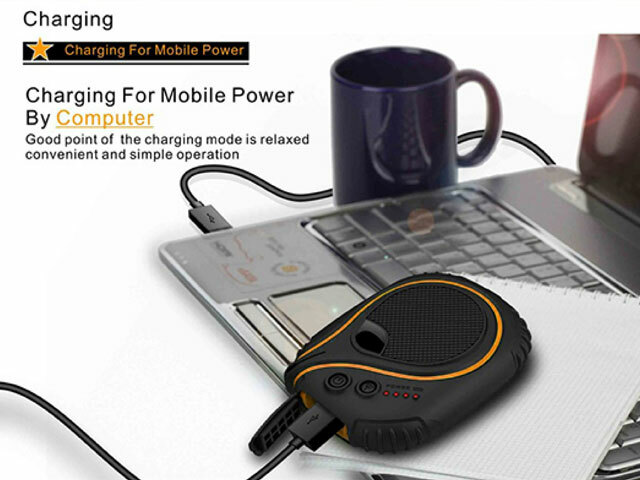 It have the protective design of over charge, over discharge, leakage and intelligent automatic short circuit to ensure the reliability of the product. 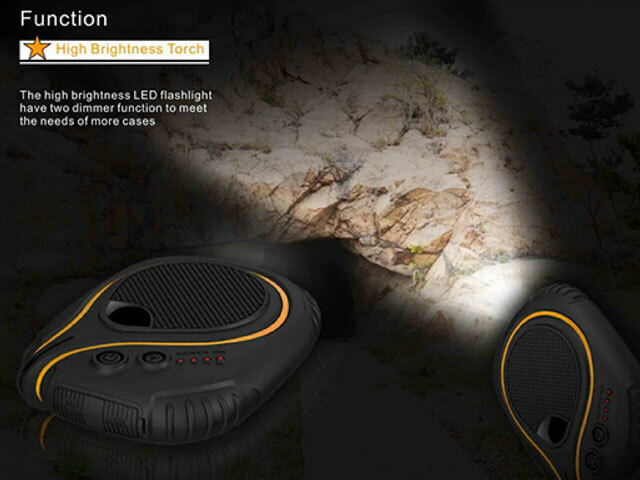 The high brightness LED flashlight have two dimmer function to meet the needs of more cases. 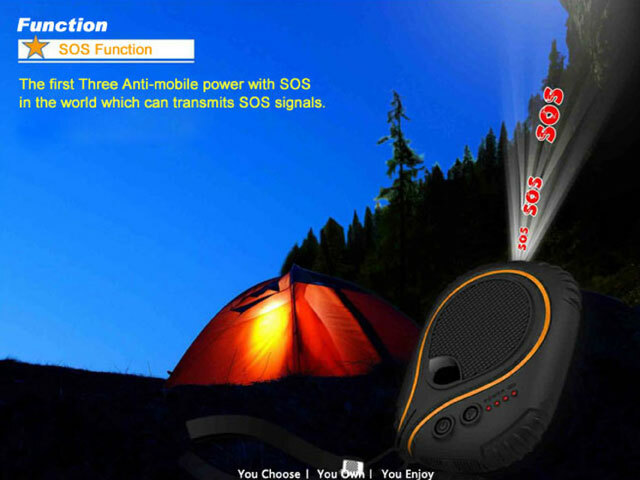 The SOS function will help you getting the timely rescue when you are in trouble by transmit signal of SOS.